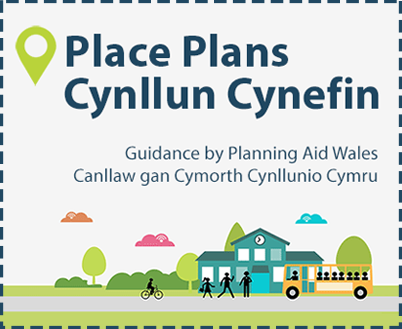 Planning Aid Wales is a registered charity operating on a ‘not-for-profit’ basis. We provide impartial advice and information on planning matters to people who cannot afford to pay a planning consultant, or who experience barriers preventing them from engaging with the planning system. While we receive core funding from the Welsh Assembly Government to help cover our running costs, we also rely on donations from members of the public to continue developing our services and activities. Any contribution you may wish to make to support our work will be very gratefully received. We can accept online donations by credit card or by direct transfer from your PayPal account. To make an online donation, click the link below which will take you to our PayPal donations screen. On this screen, enter the amount you wish to donate, and either login to your PayPal account or enter your credit card details to make a payment. We are registered under the Gift Aid Scheme, which provides tax relief to charities on donations from members of the public. More information on the Gift Aid scheme is available from the Directgov website. We can accept donations by cheque. If you would like to make a donation, please send a cheque made out to ‘Planning Aid Wales’ to the address below. We would also welcome any feedback on our services with your donation. If you would like to make a donation by cheque under the Gift Aid Scheme, please print and send the attached Declaration Form with your cheque.